Danville successfully attempts to create a small-town atmosphere for all its residents and visitors, with a fantastic range of shops and enjoyable activities, all local to the area of Danville. Living in Danville allows residents to fully enjoy living locally to their home, whilst also offering an outstanding quality of life and low crime rate compared to most other cities in California. The city officials care massively about their residents, which is why they are dedicated to bringing a wide range of activities and events to the city to help residents of a wide range of background live locally, in style. The city officials of Danville are also working on some exciting new projects, such as the fantastic new (as of 2018) skate park, which is currently in its planning stages as of September 2018, offering the youth (or anyone) a fantastic and modern place to enjoy skateboarding and try out some new tricks! There are three main services we offer in the Danville area. 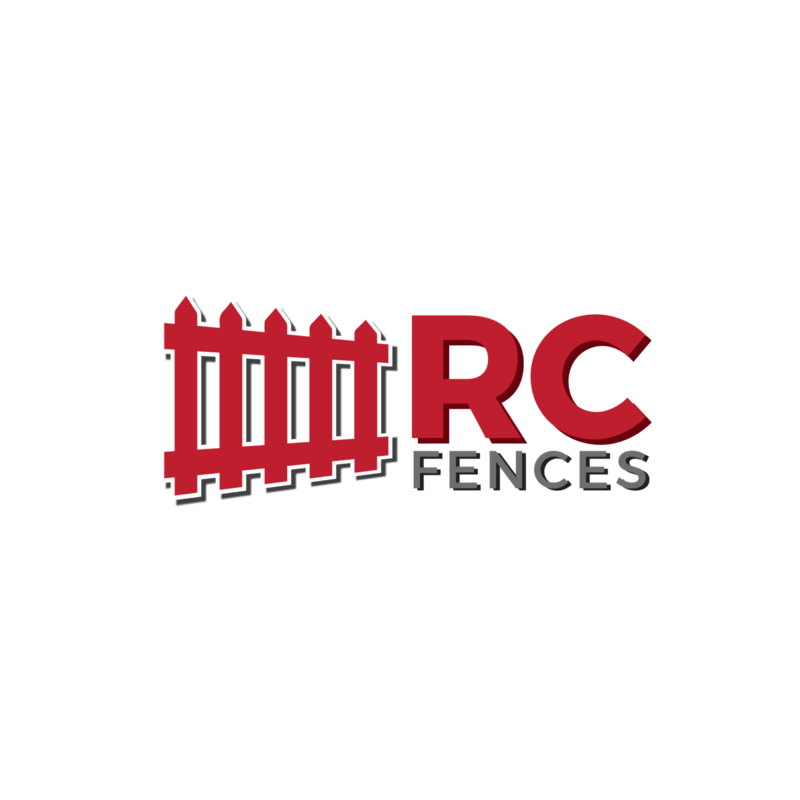 Our most popular service is the Danville ca fence contractor service, where our professionals teams travel (unless they are residents themselves) to Danville and design, install and maintain your fences under the years guarantee offered by RC Fences. After this free year, we also offer the Danville ca fence repairs as a service, where we come and restore fences of any age or condition (to a point) to look as if they were new. Finally, we also offer a Danville ca decking building services, where our professionals will measure and evaluate the land you wish to build on, design your custom decking and build it in your location of choice. Many of our customers have said that they feel an RC Fencing decking adds a whole new level of character to their homes, and often makes the place feel more alive.